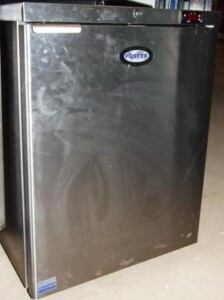 Foster make reliable high end fridges and freezers. 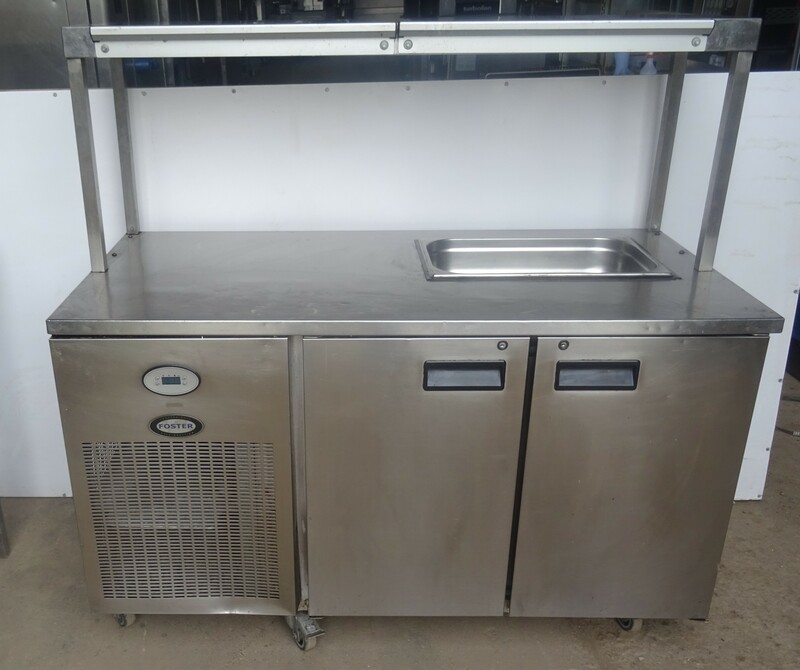 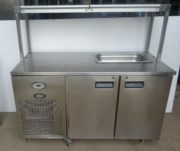 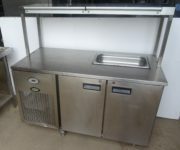 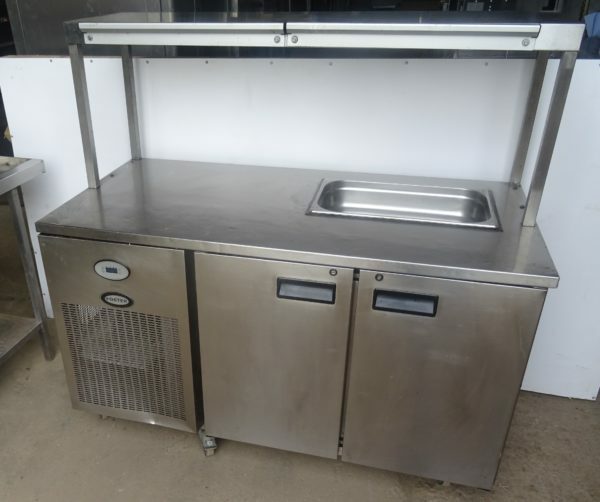 This 2 door bench fridge incorporates an inset gastronorm saladette and single ambient gantry above. 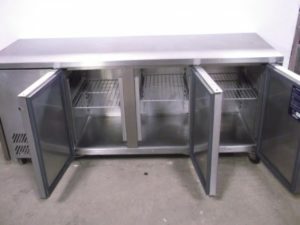 It would be perfect in a small sandwich/cafe or deli kitchen.